Having a townhouse is a dream for many people, whether it’s a primary residence or just a place they can go to when they feel like it. Here are some of the advantages of living in a townhouse. You’ll find that when seeking townhomes for sale in Daybreak, many of them are clustered together. It’s often a gated community that’s close-knit and private with everyone knowing practically anyone else that lives in the area. This creates a low-risk situation, increasing the security for everyone and essentially giving you the added benefit of peace of mind. This is especially beneficial if you have several kids that love to play outdoors. Townhomes are also usually cheaper than single-family homes. 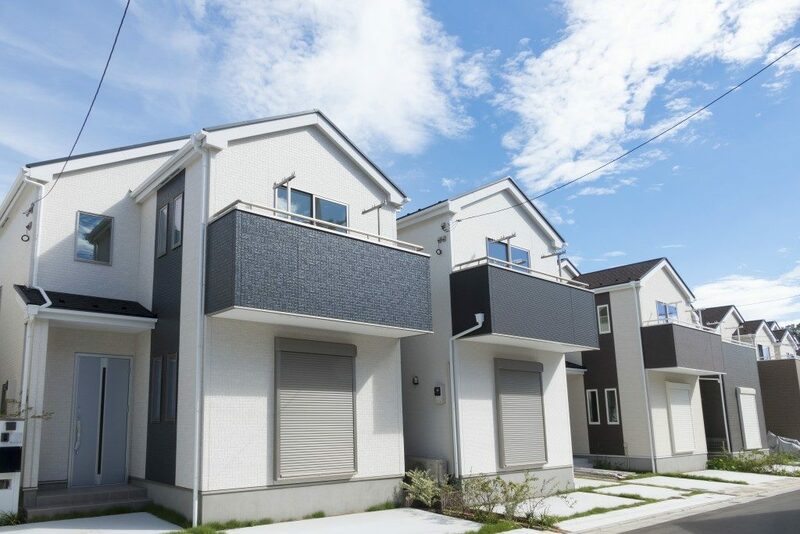 That’s because these townhomes are usually pre-designed and are limited in size. That doesn’t mean they’re small and not fit for families, however. It only means that these townhomes have a more standard setup, which is not always a bad thing. They’re like a blank canvas you can decorate and personalize at will so that after a few months of living in it, it becomes uniquely yours. Townhomes form part of a community where the residents are like-minded. This is why homeowners associations usually exist, providing support to homeowners and promoting community socialization. It’s great if you’re brand new in the area as people will often welcome you into their sphere. It’s also ideal for families because you will have someone who can offer advice and whatnot when it comes to certain aspects of the community life. Homeowners associations also often make a point of establishing additional security measures such as a night watch, CCTV cameras, and more. Townhomes often come with shared amenities such as a function hall, a swimming pool, a garden, and a barbeque spot. These amenities can be used by anyone in the community and thus, expenses to keep them functional are also shared by everyone. This means that you’ll have the benefit of the pool without having to shoulder the full expenses of keeping that pool sparkling clean and fresh. The same goes for gardens and function halls. In many cases, all you have to do is ask to use them through the association and you’re set to go. Townhome maintenance is usually limited to indoor care. The outdoors are often cared for by contractors hired by the homeowner’s association. This even includes landscaping, keeping the driveway clean, and painting the house. Therefore, you can be sure that the exterior of your home looks perfect every time without having to worry about it. In many cases, all you’ll need is information or a warning beforehand that a community upkeep would be made. 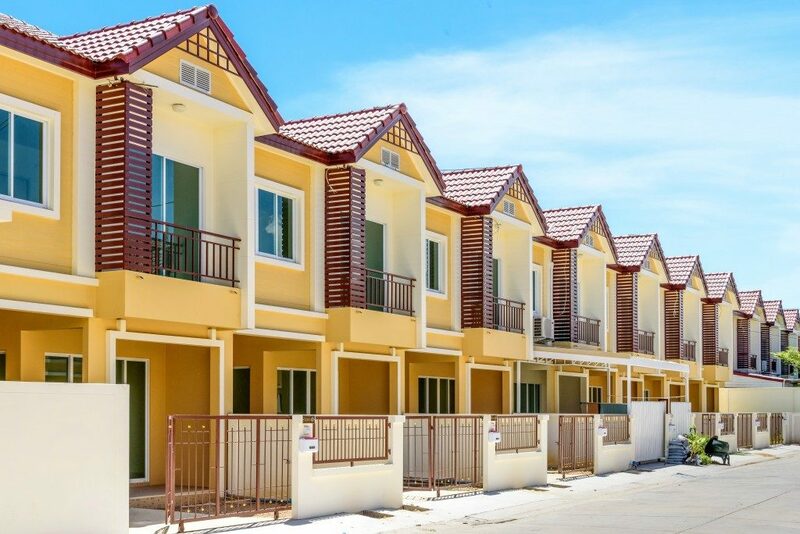 Of course, keep in mind that as with all real estate properties, buying a townhome is something you should prepare for, especially financially. Unlike buying family homes, however, townhomes require a different approach to purchase.